Halloween is nearly upon us, which means that Cleveland’s most prepared ghouls, goblins, princes and princesses are already forming their routes and strategies for a successful night of trick-or-treating. When it comes time to knock on doors, there are several fail-safe methods for filling your bag with sweets. Of course, wearing the perfect costume is a big part of it, but choosing a route that is walkable and filled with friendly, candy-bearing houses is also important. We rounded up the neighborhoods in Cleveland that are the most ideal for trick-or-treaters. 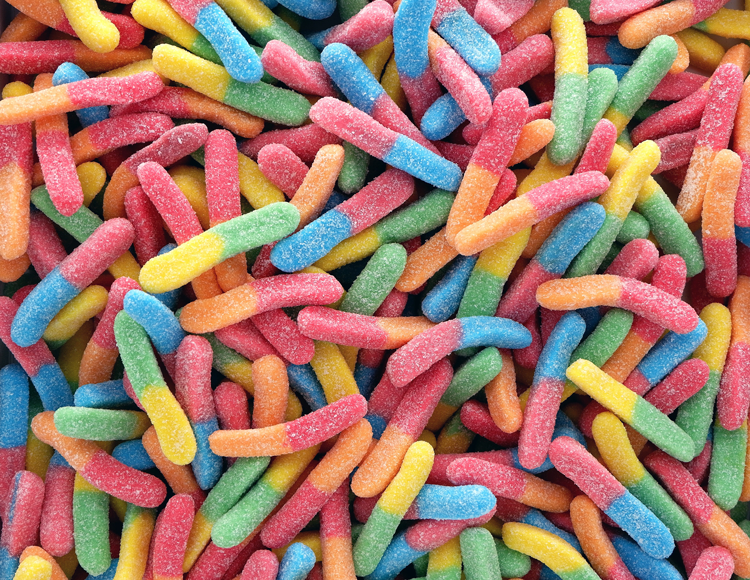 So don your costume and ready your sweet tooth, because you’re about to get a lot of candy. 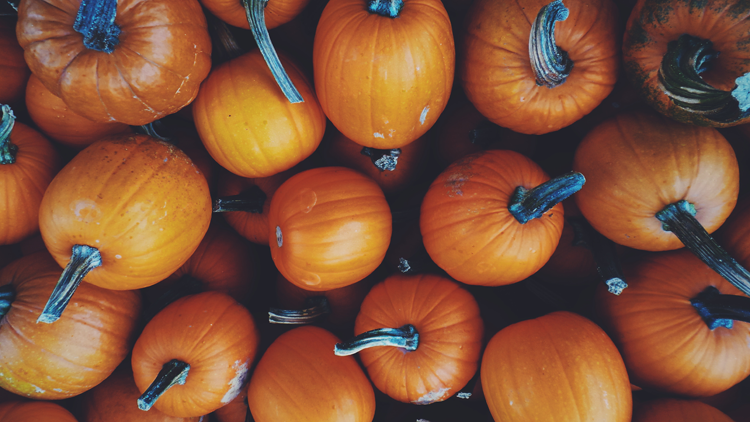 Make your way to Old Brooklyn, located on the west side of Cleveland, for a warm, welcoming atmosphere, extravagant Halloween decorations, and (most importantly) plenty of candy. Known as an accessible, family-friendly neighborhood, the streets of Old Brooklyn are filled with children of all ages on Halloween night. Make a day of it and check out the Cleveland Metroparks Zoo in costume before trick-or-treating starts! This upscale suburb located just east of town is known for its pristine golf courses, safe streets and beautiful homes. The spacious front yards are always filled with crowd-pleasing decorations, and residents of the homes will generously dole out candy to those who approach their door. Regardless of what route you take, you will surely be met with friendly faces and other fun-loving families taking part in the candy hunt. As one of the most walkable neighborhoods in Cleveland (and also one of the most picturesque), we couldn’t leave West Boulevard off the list. In this area, you will find modern houses, friendly residents, and several safe and fun trick-or-treating routes for the kids. Located just east of Pearl Road in the suburb of Parma Heights lies a mecca for trick-or-treaters. Set yourself up on Parma Park near the intersection at Pearl Road, and enjoy nearly a mile and a half of candy-rich real estate running all the way to Pleasant Valley Road. The residents of this street are known to go all-out with their decorations — even playing spooky music to enhance the Halloween experience. If you’re lucky, you might even snag a cup of hot apple cider, or a bag of freshly popped popcorn. 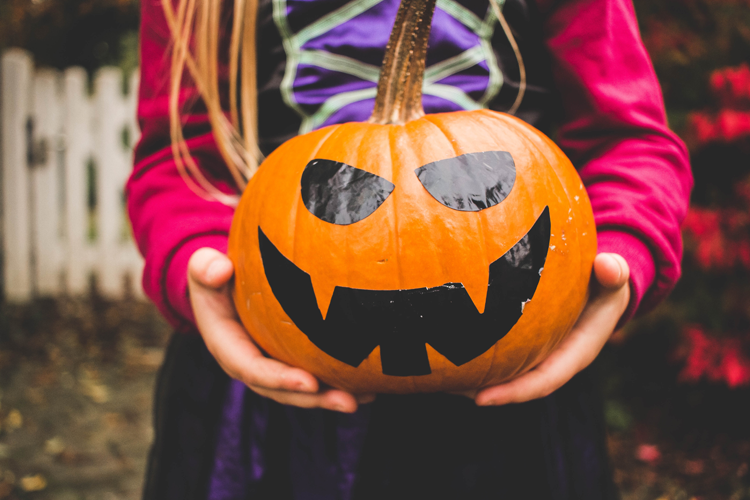 Nestled on the shores of Lake Erie, Lakewood is a very popular area for families with children to make their homes, which means that residents try to make Halloween a fun-packed event for little ones! We are particularly drawn to trick-or-treating along Edgewater in the northern part of the suburb. Here, the homes are decked out in their spooky best, and there are plenty of treats to go around. As one of the oldest neighborhoods in Cleveland, Ohio City offers up an unparalleled amount of charm. The residents go all-out for Halloween, slinging pumpkins, fake spiderwebs, eerie skeletons and spooky lights on every surface they can reach. The kids will have a grand time navigating the homes, and, of course, collecting their just reward for ringing the doorbell. The charming and inviting township of Jefferson goes all out for holidays and festivals, and Halloween night is no exception. Bring the family for trick-or-treating, and admire the beautiful homes and spooky decorations. The streets are safe and walkable, and everyone dresses up in costume to maximize the Halloween spirit! Located in Olmstead Township, Westfield Park is a prime destination for families with little ones. The residents welcome trick-or-treaters (usually donning costumes themselves), and dole out handfuls of treats to hopeful candy hunters. Like any great Halloween destination, the lawns are decked out with festive (and sometimes terrifying), decorations, including dry ice for an added misty effect. You might want to bring a few extra bags to the High Point development this Halloween — residents here are notoriously generous with the sweets! Mosey on over (you’ll find it off of Drake Road in Strongsville, just 20 or so minutes southwest of downtown Cleveland), and get ready for a night you will not soon forget. Nestled in the Broadview Heights suburb, New Hampton is one of those neighborhoods every Cleveland trick-or-treater needs to hit at least once in their career (if not every year). The decorating often begins weeks ahead of time, and the final results are truly a sight to behold. 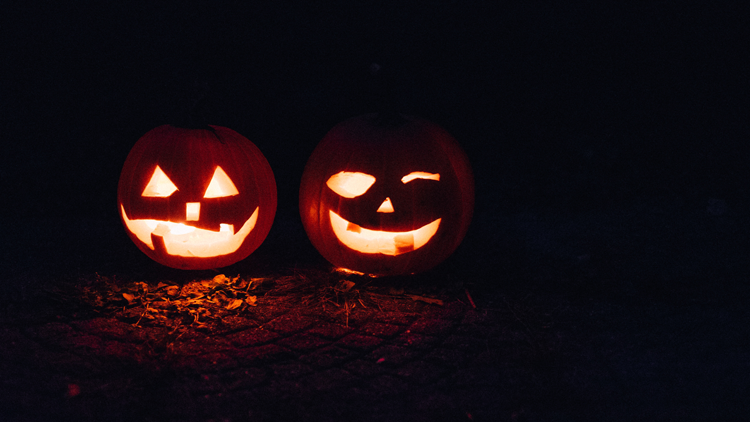 Expect an abundance of Halloween spirit from the residents on October 31!